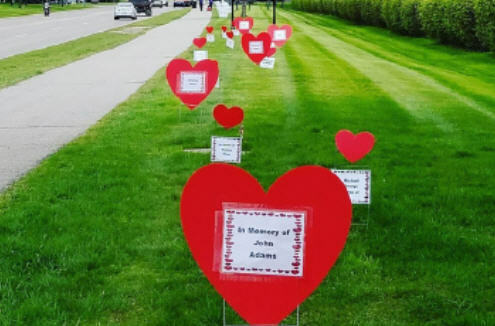 Hearts of Hope is a special place on the Heart Walk route that is dedicated to those whose lives have been touched by cardiovascular disease and stroke. We want to take the time to recognize those we have lost, along with survivors. 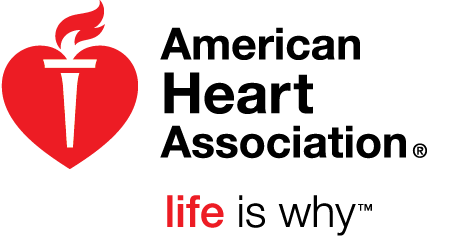 Fundraise or donate $250 and you can honor a loved one. Click here for the form. Deadline is April 29, 2019.